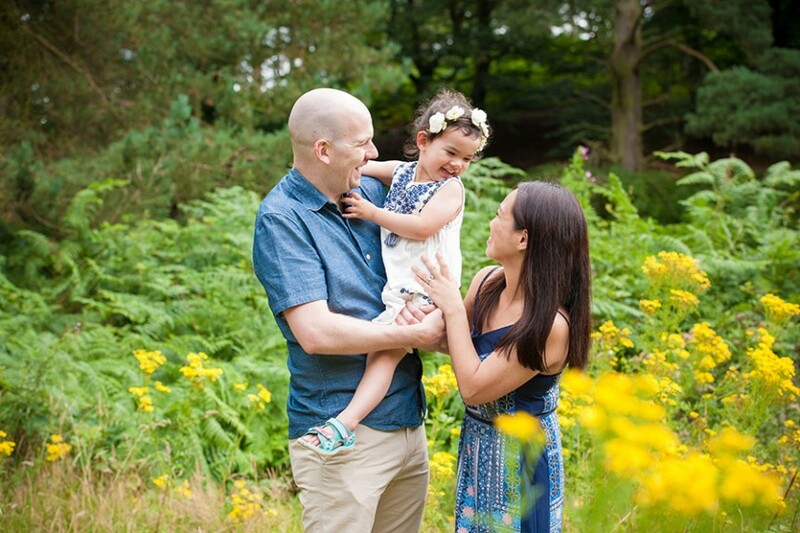 Using natural light and the beautiful backdrop of Trentham Gardens this is an opportunity to capture some amazing images of your family. 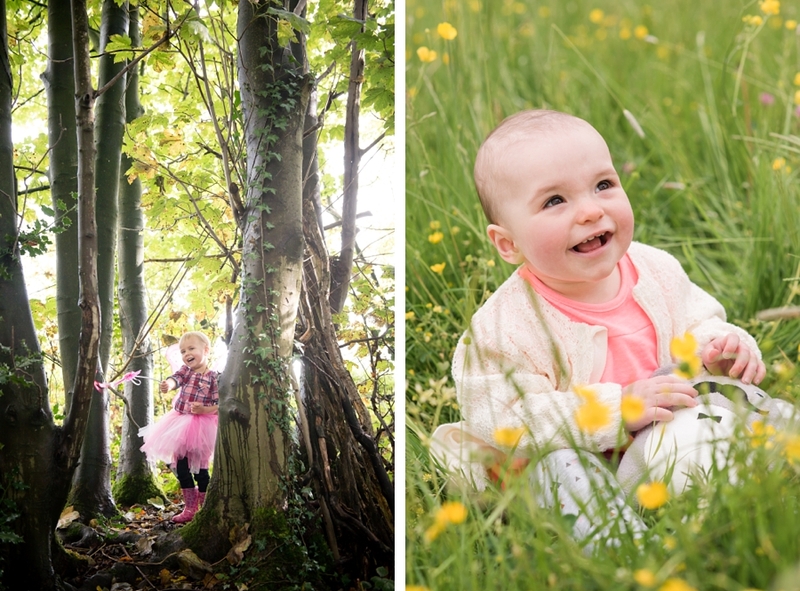 Outdoor photography is very relaxing for all the family and any little ones can just be themselves. 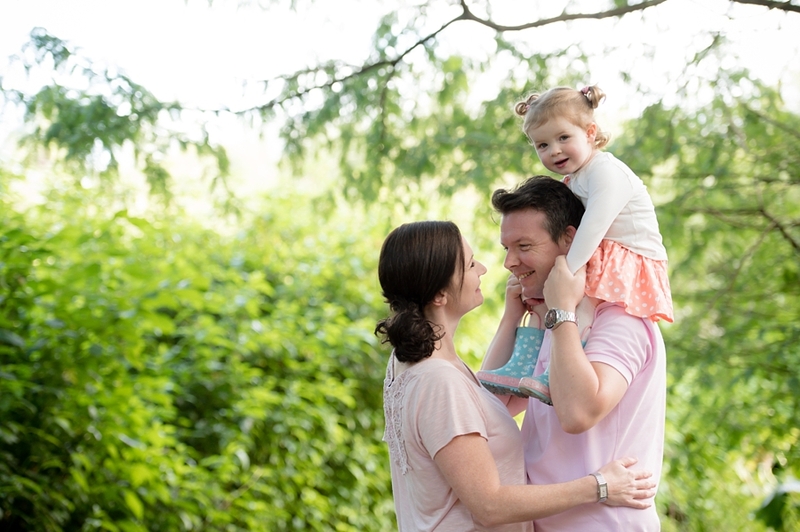 Running around, jumping on Dad, tickling Mum is all actively encouraged. These appointments are limited to just 6 sessions so book now to avoid missing out. You will receive ten 10″ x 8″ prints that you can treasure for years to come as well as an online (password protected) gallery of your ten images. Investment: £105. 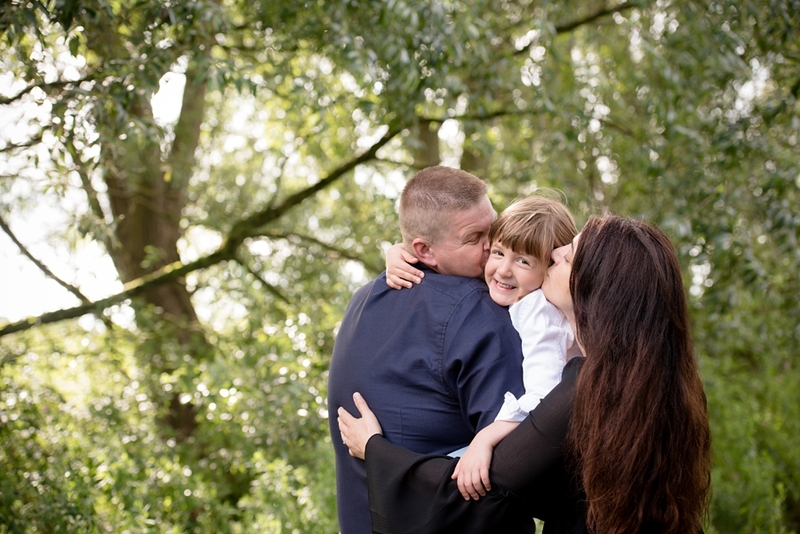 Mini-sessions are a great opportunity if you just want a few images, an update, or if you are having family photographs for the first time. 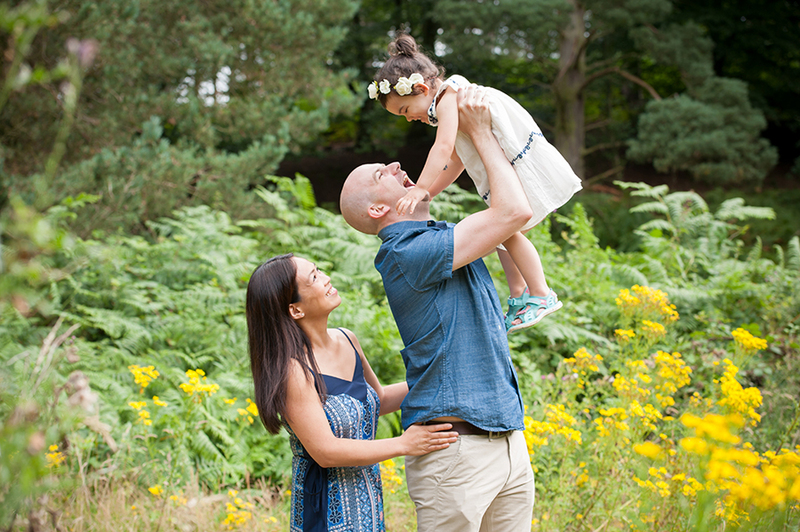 These mini sessions are much shorter than my standard family sessions and I shoot several minis on one day. As a result they have a lower investment to reflect this. To book contact me here, email info@jodiebrennan.co.uk or call 07773 064280. A £20 deposit will be taken at the time of booking. FOR T&CS PLEASE SEE BELOW. 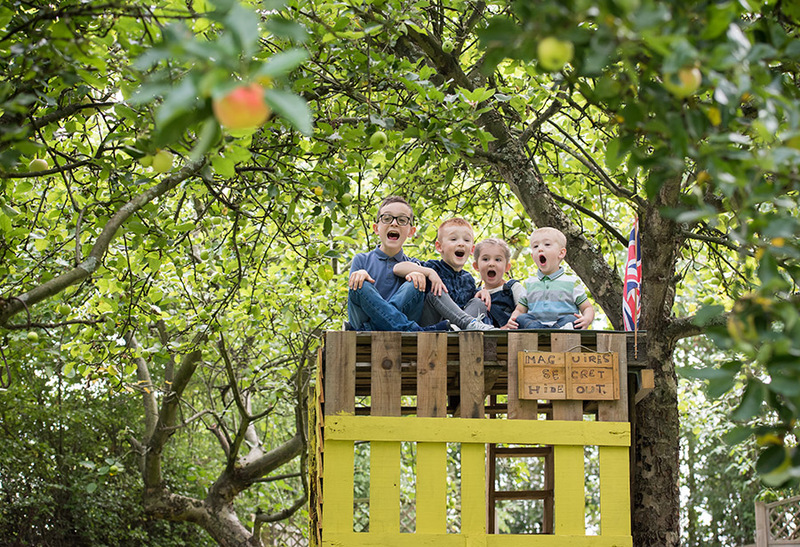 T&Cs: This offer is for immediate family groups of up to 5 people (it can be just the kids). 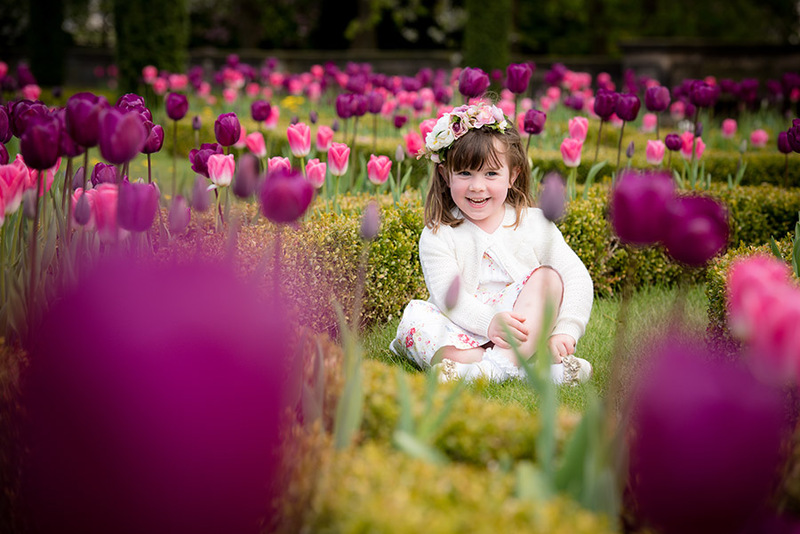 Due to the time limitations, this is not suitable for babies under the age of 6 months or generation portraits. A £20 deposit must be received in order to hold the appointment. The balance is then due on the day. Deposits are non-refundable. Please note admission fee to the Italian Gardens is not included. If you don’t already own an annual pass you can pay for your entry at the gates on the day. I would NOT advise pre-booking just incase we are unable to shoot due to the weather. I rarely need to reschedule and can shoot successfully in most weather conditions. However, if we find nearer the time the forecast is looking like constant rain I will reschedule your session to a future mini session morning, free of charge. I would aim to reschedule this within a month of your original date.